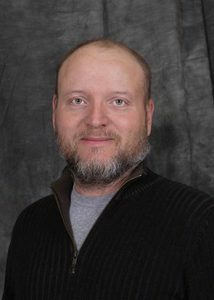 Four Directions | American Indian Resource Center, Inc. 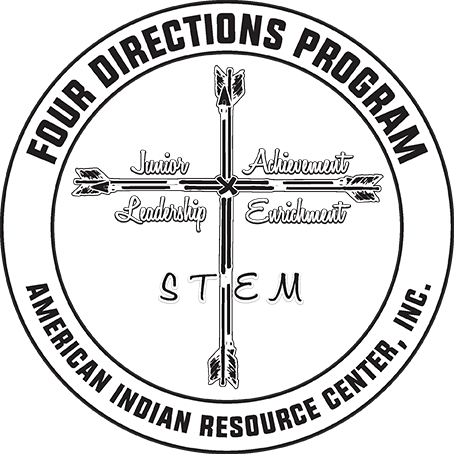 The Four Directions Project, represents the four partners: American Indian Resource Center (AIRC), Cherokee Nation, Cherokee Immersion Charter School-LEA, & the Cherokee Nation Foundation; and the four components of the project represented include: Leadership, Educational Enrichment, Financial Literacy and STEM Theory. Through these components activities such as Junior Achievement programs, Robotics, STEM related camps, Leadership camps, Project Venture, after-school Smart Moves Power Hour academic enrichment and college and career information will be implemented. 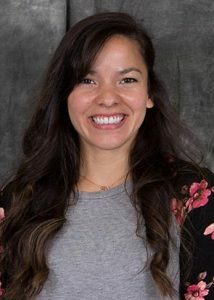 The U.S. Department of Education announced in September 2015 the award of more than $5.3 million in grants to help Native American youth become college and career ready. Under the new Native Youth Community Projects program, the American Indian Resource Center, Inc. was one of the first twelve recipients. AIRC’s award is a four year project contingent upon successful achievement. 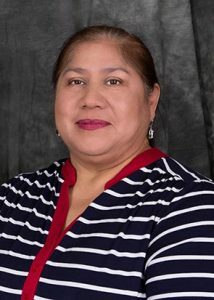 To provide an overall comprehensive approach to Career and College readiness for American Indians 5th-8th grade living in Cherokee County, Oklahoma within the Cherokee Nation Tribal Jurisdictional Area. 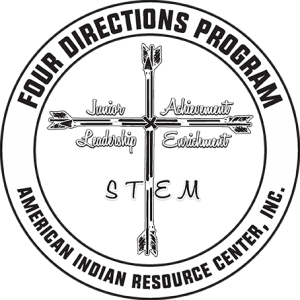 The Four Directions project will implement the after-school program in the Cherokee Immersion Charter School while Robotics, Junior Achievement and Leadership activities will not only include the Immersion site but all rural schools in Cherokee County, Tahlequah, Oklahoma. Project Venture: Students are introduced to the National Indian Youth Leadership Project Venture concept through adult leaders who have gone through the training. The curriculum for this particular project includes college and career activities. Service Learning projects are performed by the students benefitting various communities. Our youth engage in experiential games, initiatives building self-esteem plus activities i.e. hiking, backpacking, low & high ropes, canoeing, hiking, camping, challenge wall, etc. Power Hour tutoring and the I-ready program are available to the Cherokee Immersion students in 5th-8th grades. Computers are provided for after-school activities focusing on college and career research. JA BizTown, More Than Money, JA Finance Park , JA It’s My future and JA Personal Finance are being implemented in grades 5-8 in Cherokee County schools. Academic Testing strategies are taught to the students in these same schools. College Campus tours, career information and job shadowing for the Immersion students are provided. Robotics: Robotic kits as well as upgrades are purchased for the Cherokee county rural schools.Students in grades 5-8 compete in area tournaments that could lead to state and world competitions. Schools active in Robotics are: Briggs, Cherokee, Cherokee Immersion, Grandview, Greenwood, Heritage, Keys, Norwood, Peggs, Shady Grove, Tenkiller, and Woodall. STEM: related camps are provided to students at the Immersion school currently in grades 5-8. Applications are based on volunteerism, math and science grades and points earned through the after-school program activities designed with college and career readiness plus experiential learning.